- Fits Richard Mille watches; RM005 straps, RM010 straps, RM011 straps, RM030 straps, RM035 straps and RM055 straps. KRONO Straps is an independent company and NOT affiliated with Richard Mille or any other watch brand company. 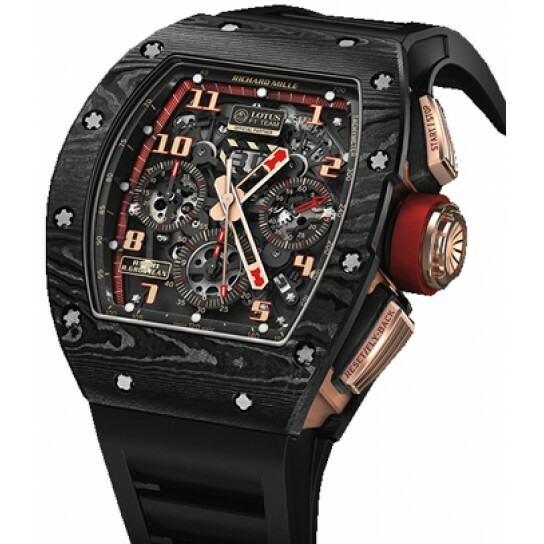 Richard Mille is the newest and one of the most expensive watch makers in Switzerland. Richard Mille was founded in 1999 and now claims to make the most advanced watches in the world. Richard Mille straps have always been hard to obtain, as always "out of stock" at the Richard Mille boutiques around the world. Krono Straps is currently the only supplier of after market Richard Mille straps. We are making OEM after market straps but we also make camouflage straps which is really unique for this watch manufacturer.